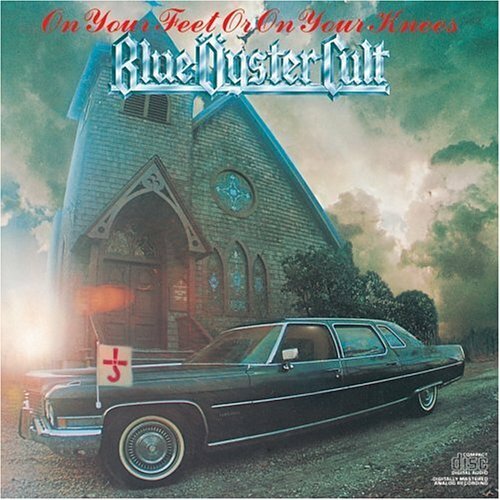 Where is the Church from the OYFOOYK album cover? 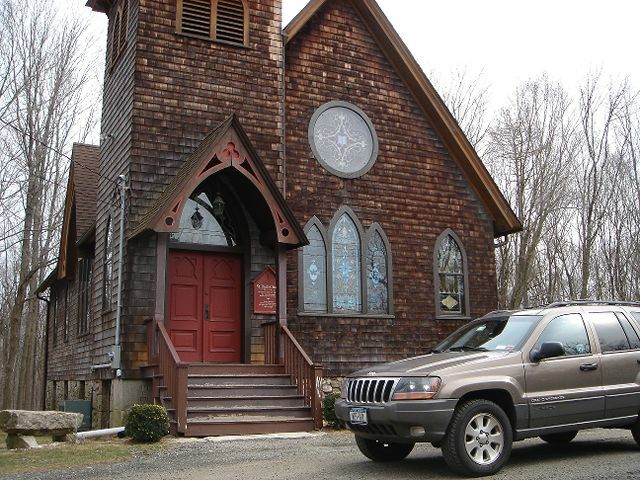 Answer: It's the St. Paul's Episcopal Church on Rt 123 in Lewisboro, NY - about 5 miles south of Route 35. 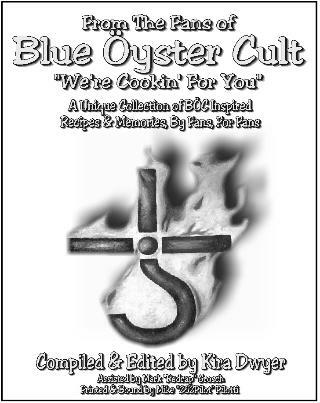 What Does The Name: "BLUE ÖYSTER CULT" mean? Answer: A collection of Aliens that gathered together to secretly guide Earth's history. The song "The Subhuman" from Secret Treaties is the story behind the name. 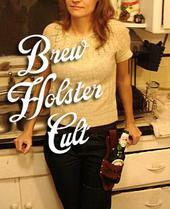 So, you like BÖC & Beer, but can't find a good way to keep your hands free after popping the top? Jon Harper is an experienced guitar Luthier and has made some for Buck & Eric. Check out his website JCHLuthier if you want a great custom guitar. Want to know all the dark secrets of BÖC? Find out by checking out author Martin Popoff's book. What is the true meaning behind the lyrics to the song "(Don't Fear) The Reaper"? I dug up the letter Buck posted to America Online Forum back in 1996. What does the BÖC logo really mean? Click on the above Kronos logo to find out !! .........who happens to be a HUGE BÖC fan. Click on his SkinnerRat band logo above to find out all about him ! Right here in Las Vegas, legendary Snake Rock has opened a new music studio & store. Click the banner above to visit his site and read news about his current music projects. Click on the book below and you can be soon eatin' some good BÖC themed food!! click on the above logo and you can get all sorts of new BÖC merchandise. take a look at all his GUITARS!!!!!!!!!!! ED ROMAN RULES!!!! You've probably heard of Search for Extra Terrestrial Intelligence (SETI). Now, you can join other BÖC fans at SETI in a collaborative venture! To join, you'll first need to download the SETI Home Client software. that has lots of BÖC merchandise up for auction. from thousands of sellers around the world! Have you always wondered about the origin of the IMAGINOS CD cover? 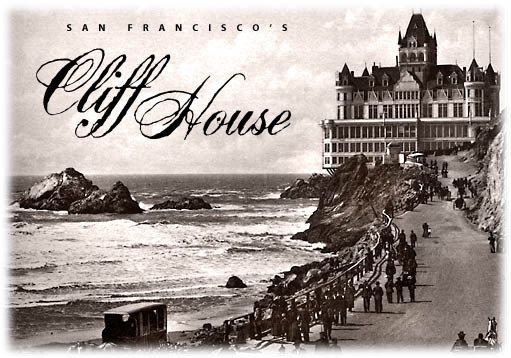 Background information and the history of San Francisco's CLIFF HOUSE. Copyright © 1997-2010 Vegas4BÖC.com . All rights reserved.